The true beauty of some moments comes from the deep love between two people. 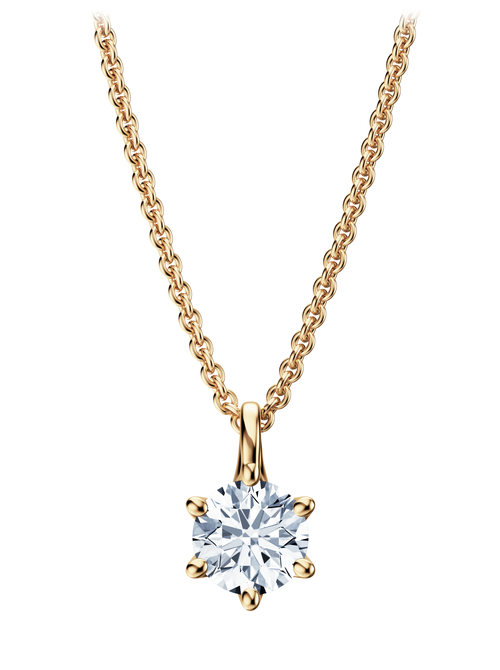 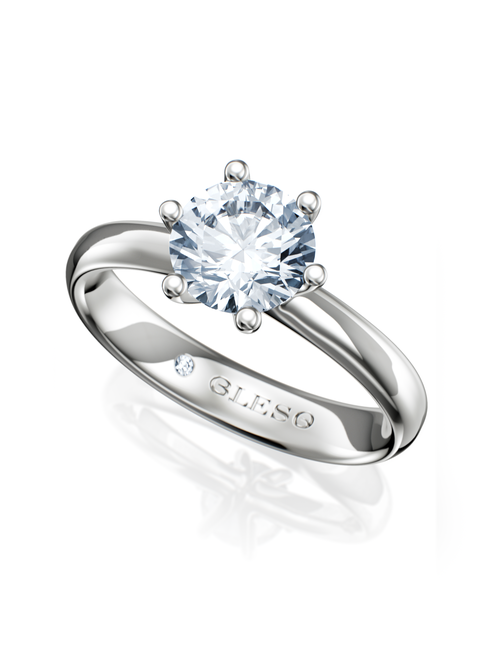 Capture this forever in a masterpiece from the Sei collection and let true beauty sparkle. 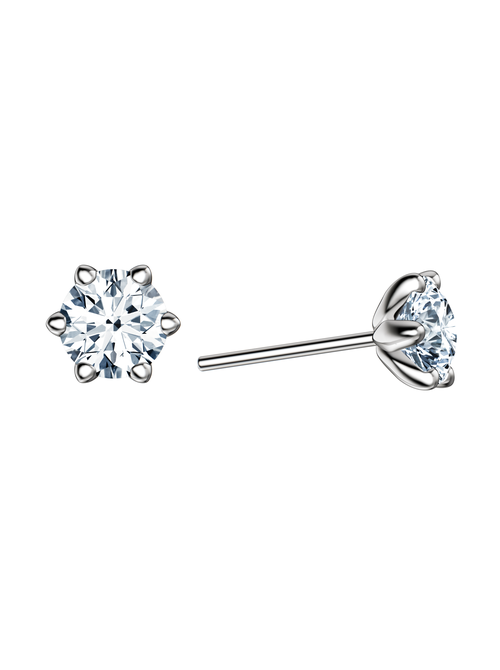 A unique expression of your love and a reminder of that overwhelming, indescribable feeling.